Gov. Rick Scott announced the funding Nov. 14 as part of the recommended FY 2018-2019 “Securing Florida’s Future” budget, Historic City News reported. 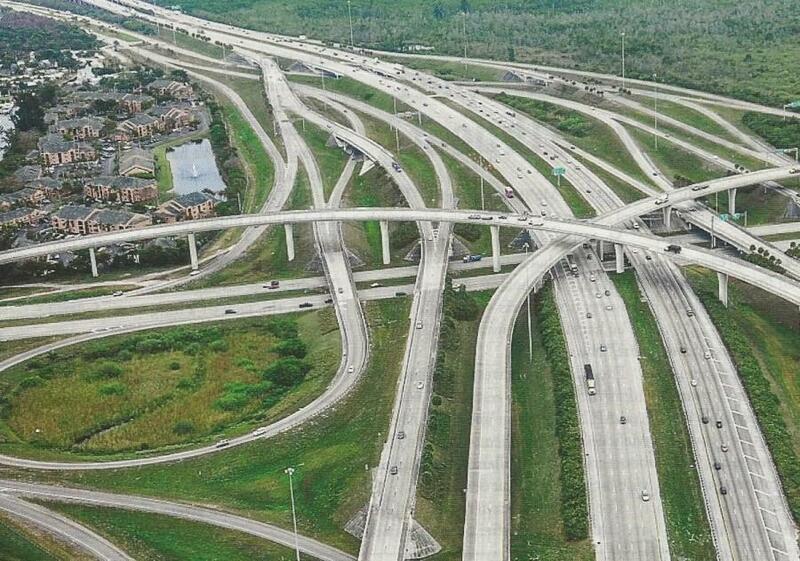 The Florida Department of Transportation will receive $10.8 billion to keep the state's transportation and infrastructure system going strong. Gov. Rick Scott announced the funding Nov. 14 as part of the recommended FY 2018-2019 “Securing Florida's Future” budget, Historic City News reported. $151.3 million for bike and pedestrian trails. $66 million to expand SR 20 into Putnam County.